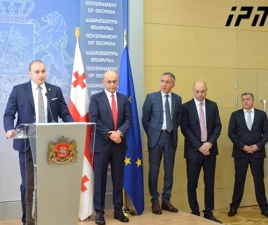 TBILISI, DFWatch–As Bidzina Ivanishvili’s party is ramping up for the 2016 parliamentary election, it is still unknown whether Georgian Dream will run as a coalition, as in previous elections. The political council of Georgian Dream – Democratic Georgia met with Prime Minister Irakli Garibashvili Monday evening. 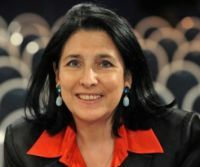 The ruling bloc is currently a coalition of several parties, among which Georgian Dream and the Republican Party are the most prominent, after Irakli Alasania’s Free Democrats withdrew from the coalition and went into opposition. 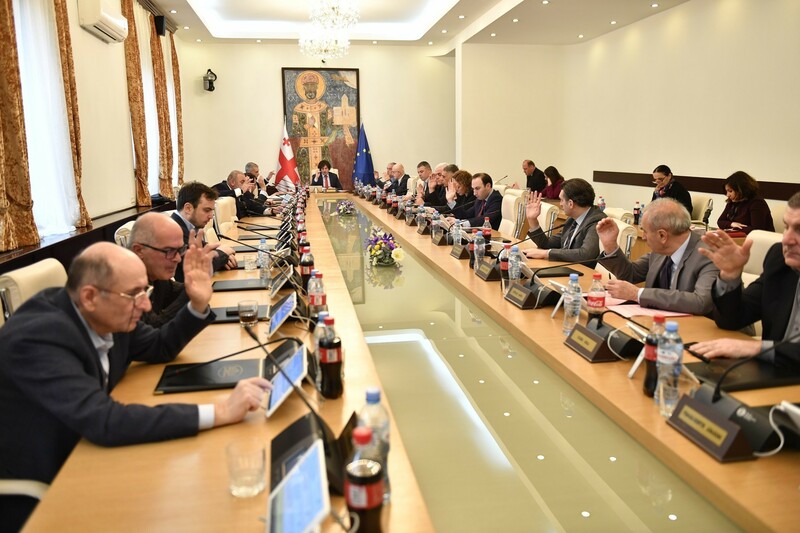 Monday’s meeting included only Georgian Dream party members, and no-one from the other coalition partners. The announcement about preparing for the election concerned only the party, not the coalition. 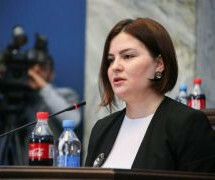 Eka Veselia, one of the party’s parliamentarians, told journalists that there are planned different campaign events, among them a series of regional conferences. No dates have been announced yet, but they are likely to start from September. 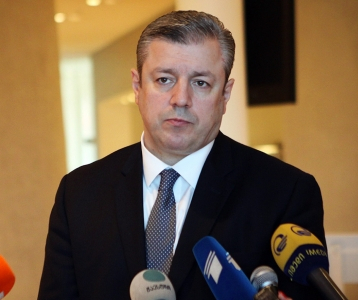 Zviad Kvachantiradze from the same party said that Georgian Dream plans to appoint new leaders in several of the party’s regional branches. There is also an idea in circulation to create a new position within the party called executive secretary for the regions. 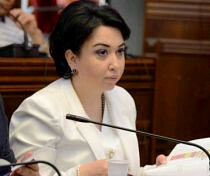 Eka Beselia said different activities and events were planned and agreed with Prime Minister Irakli Garibashvili. “A party which is a ruling political force and is preparing to continue fulfilling obligations [it has] taken on, has to be ready for this very important stage,” Beselia said.